The year in review is an exercise in navel-gazing, I know... but I'm still going to do it. 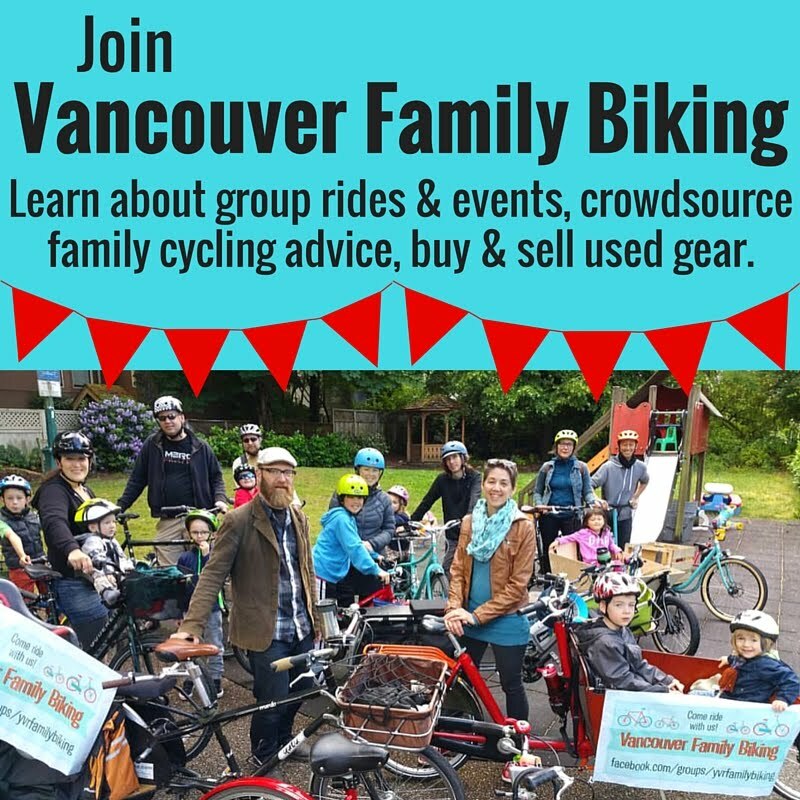 As I'm sure you know if you've read this blog more than a few times, this was a pretty big one for us here in the Spokesfamily house for a lot of reasons. I started 2013 with nausea & exhaustion, but not from a hangover--I was four weeks pregnant with Brontë. On top of the morning sickness I started to get rather sore breasts, so I nudged Linnaeus to wean a little sooner than I think he would have naturally. It wouldn't have been much longer, I think, as he was down to once every other day by that point. I am still very proud to have breastfed him for 29 months. I started full-time school again, this time the SFU public relations program. Just before I started, Linnaeus began full-time daycare too. It was around this time that I realized toilet training was not going to happen just yet & put it on hold for a while. I managed to attend every class in my program & did quite well at it. Spent a lot of time on the skytrain to Surrey that month: two hours a day of commuting. In between school & time on Skytrain, I attended a great parenting talk & wrote about it: Lenore Skenazy's PEP Talk nearly made me pee my pants got more views than anything else that month. I completed the SFU PR program, including a practicum at the Royal Bank working with some of their Olympians & the people in their charitable foundation. In case you don't remember, this was the same weeks that the big offshoring of IT workers scandal came up. I can tell you it was pretty interesting being a PR student fly on the wall during one of their largest PR nightmares in recent history. Despite being a year old, my post on how Tide Pods made us itchy was (& is) still getting traffic from Google & comments from fellow rash sufferers. This post is my number one overall & brings the most people to my blog out of anything. I was desperately trying to find a paid internship for the summer so that I could qualify for parental EI in the fall. Unfortunately, my now-obvious baby bump didn't help me find work. I did manage some temp work with an agency, working as registration desk staff at several conferences, but nowhere near enough hours to qualify for EI. Top post this month was my take on the Bangladesh Factory Collapse & what we can do about it here in North America. Because I hadn't found full-time work & would need to leave any job I found in August, I didn't bother keeping up the hunt. Though it was a bit of a financial blow, I can't say I was terribly disappointed to be able to enjoy the summer with Linnaeus. 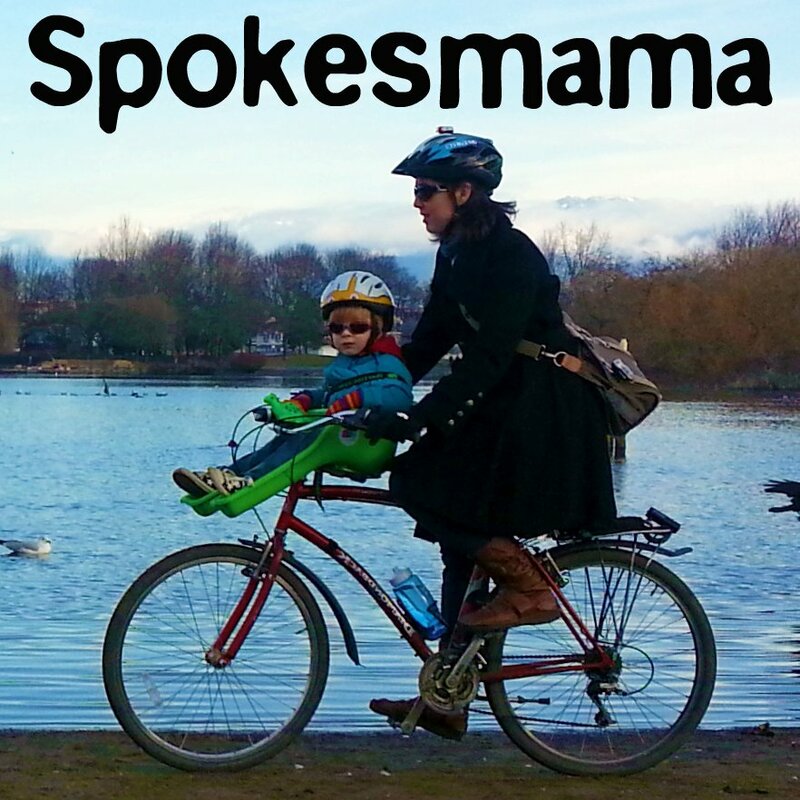 This was also the month that the blog went through a major identity shift: I rebranded from The Sprog to Spokesmama, which I'd been planning for six months by that point. I also got my first big sponsored post in June, posting my interview of an apprentice steel fabricator The Faces of Trades: Rivers Stonechild. That was my most popular post for the month. This isn't so much my accomplishment but Linnaeus': he quickly started using the toilet all the time, wearing big boy underpants day & night. There were a small number of accidents, but I was shocked at how easy it was when he was truly good & ready to toilet train. 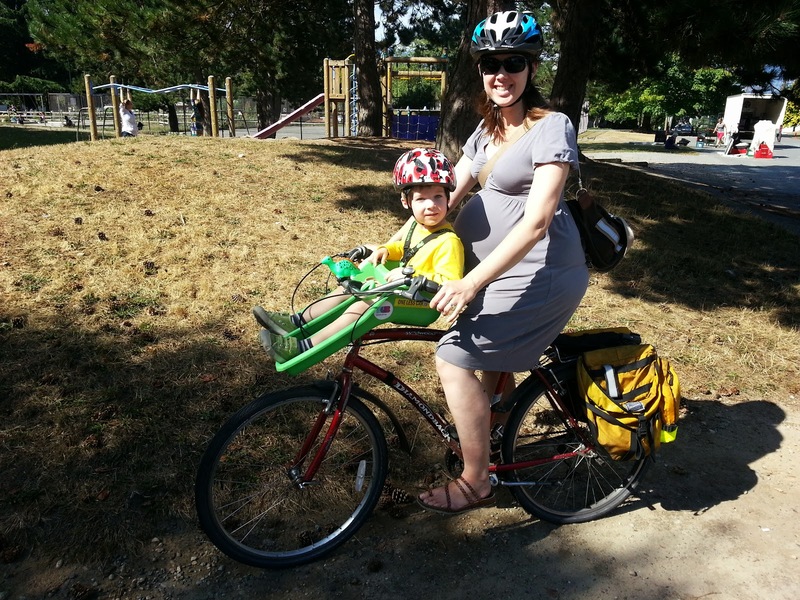 Months before, I'd made the decision to bike while pregnant this time around. 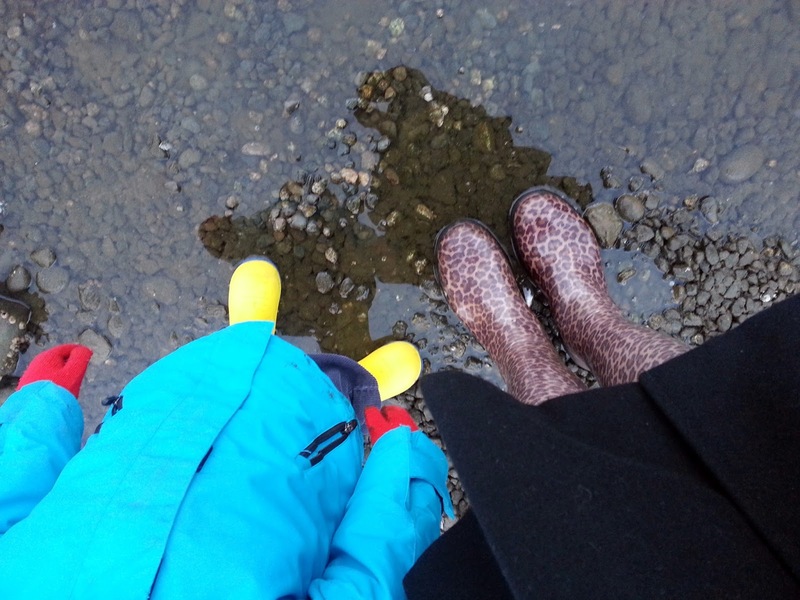 During my pregnancy with Linnaeus I chose not to; though cycling had nothing to do with my late miscarriage in my first pregnancy in 2009, eliminating it gave me a sense of control over something at least. But after having ridden with Linnaeus in a seat on my bike for years, it seemed odd not to ride with Bronte well protected in my belly. Biking turned out to be a really good way for me to get around too, as walking became so uncomfortable in my last trimester. Cycling was easier & allowed me to go a kilometre or two without much effort. My last bike ride while pregnant was the day before I went into labour. Linnaeus started preschool & the same week, Brontë arrived, two days early. I gave birth naturally again with the only intervention being the midwife guiding Bronte's arm out to avoid her getting stuck, as she'd had it up against her face upon arrival. Less than two weeks after Brontë was born, I was extremely disappointed to find out that despite a huge amount of preparation & prevention, history was repeating itself & I wasn't getting enough breastmilk into my baby. Le sigh. Here's all the gear. This month saw a lot of doctor's appointments at the Vancouver Breastfeeding Centre, as well as a lot of herbal tinctures, oatmeal, medication & pumping. I was determined to get as close as possible to exclusive breastfeeding, hoping to make more milk than I did with Linnaeus (I got up to around 80% of his needs by three months or so). This month I also entered my second year on the board of directors of the Mount Pleasant Family Centre. I considered whether or not I should stay on the board now that I had two little kids, but I love volunteering for the organization & having childcare provided for meetings makes it really doable. 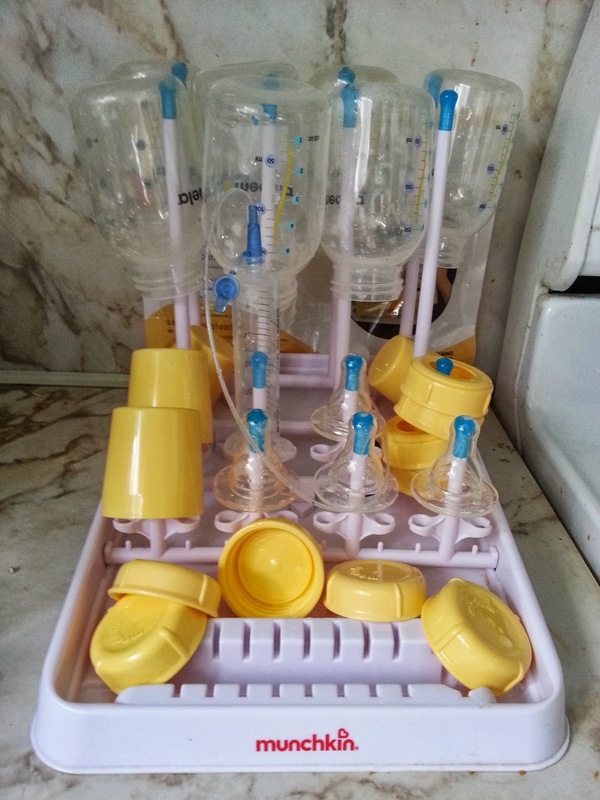 The multiple pumping sessions per day, medications, herbs, doctor's appointments with weekly weigh-ins & hours of bottle & pump washing were routine by this point, as was preschool drop-off & pick-up. I was starting to find my groove as the parent of two children, though Linnaeus arrived late to preschool about 90% of the time. 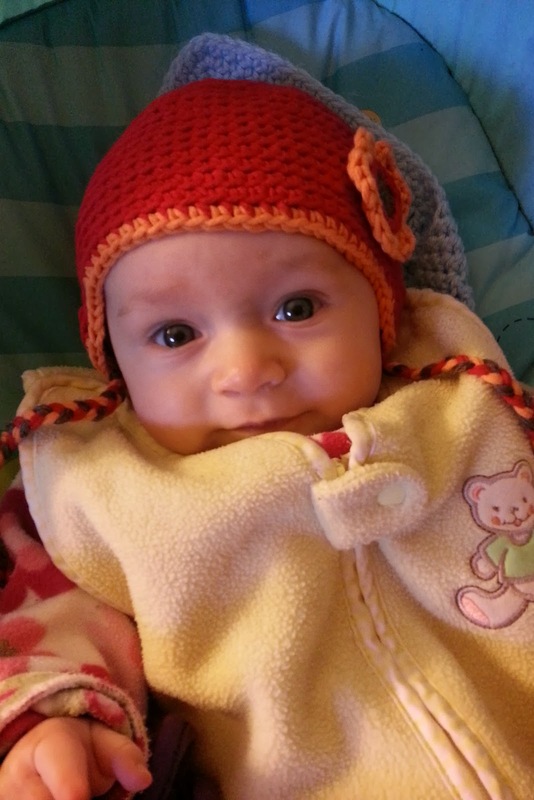 B & her handmade hat. I had my first speaking engagement at a YVR Bloggers Meetup, speaking for five minutes about what I've learned from blogging. I also performed at my first stilting gig in a year, at the Mount Pleasant Family Centre Winter Celebration. We had our last 'lazy Christmas' where we got to keep things really low-key because both kids are still young enough that they don't get too riled up about it all. Next year we're going to really have to be on our game with a four-year-old & a 15-month-old. Despite keeping my expectations low, we still managed to get in nine of thirteen things on the holiday bucket list & even handmade a few Christmas presents. So there you have it. 2013 in review. How was your 2013? What were your favourite moments or greatest accomplishments? Leave me a comment below! Great authentic recap of the highs and lows of momlife. Sorry we missed the stiliting.